The concentration of a child always stays for a shorter period of time. It is very difficult to keep a child engaged in one specific activity. In today’s era of technological advancement, more children are using technological devices and their favorite pastime involves playing video games or online activities. Generally, parents or older members of the family do not consider this habit a beneficial one. They believe that it can destroy the youthful minds. But the gadgets per se are not the problem, it is the type of content that should be of concern. Generally, if the online activity or game is unable to grab the attention of the children within the first few seconds, they will easily lose interest and will switch to something new. But most of the brands developing these digital activities do not think about the well-being of a child. They create the products just to engage the child. Though there are some online games that really help improve concentration, keeping an eye on what children are playing is very important. The solution to this is to engage the children in more classroom or offline activities or to select specific online games for them that help improves their concentration. Puzzles are board games wherein the child needs to join pieces to complete a picture or a word. They have to find the missing pieces and put them together to complete the task. Puzzles keep a child-focused for a long time as the child. 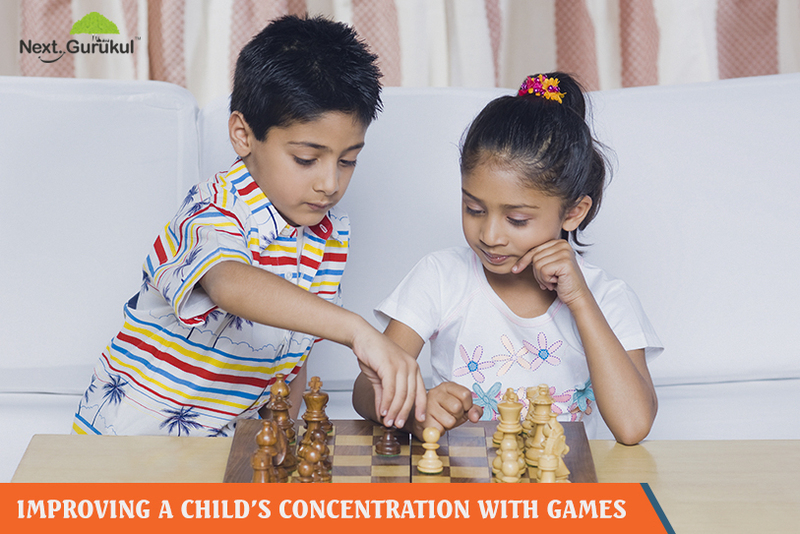 It is one of the most popular games among children for boosting concentration. Since there are multiple options for building games like construction games, making words etc., children can choose any game that attracts them. Memory games are fun-filled activities and at the same time, they are beneficial for children. There are different kinds of memory games that can be played alone or in a team. These games include card games, picture games, word games, etc. Timed games require children to complete certain activities within a stipulated time period, by competing with others or playing alone. They not only help improve concentration but are also very appealing to children as they enjoy racing against time and competing with fellow gamers. They help children learn essential time management skills. Solving crosswords is a cognitive exercise for the brain. There are various types of crossword puzzles that help enhance different capabilities of a child. Chess is one of the most challenging games, even for adults where players need to strategically plan their moves to try and beat their opponents. This game teaches a child to focus without getting bored easily as they have to sit or stand in a particular position without moving any part of their bodies. Tongue twisters are a puzzling play on words. The words in tongue twisters sound similar and therefore it is challenging for children to repeat such sentences. It helps children become more comfortable working with computers since the game requires taking information from the internet to generate questions. This game helps children to learn the strategy of arranging things such as colorful pictures, numbers or toys sequentially. Children enjoy playing these game as they are engrossing. Hence, games can play an important part in the mental development of a child. These games inculcate multiple useful qualities in a child which are beneficial in the long run. 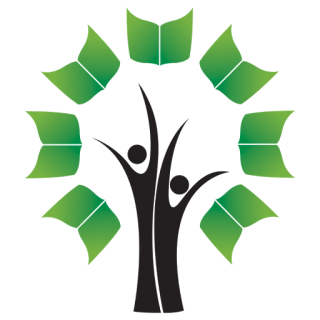 Choose games as per the child’s capabilities and unravel the latent skills of the child.